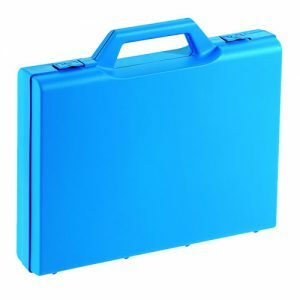 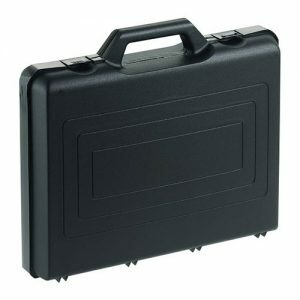 Durable, lightweight plastic carry case featuring space-saving foldaway handles, robust metal hinges and secure clips. 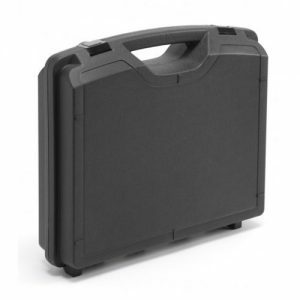 Available with or without foam, this case is ideal for tools, CDs, microphones and various other equipment that requires protection in transit. 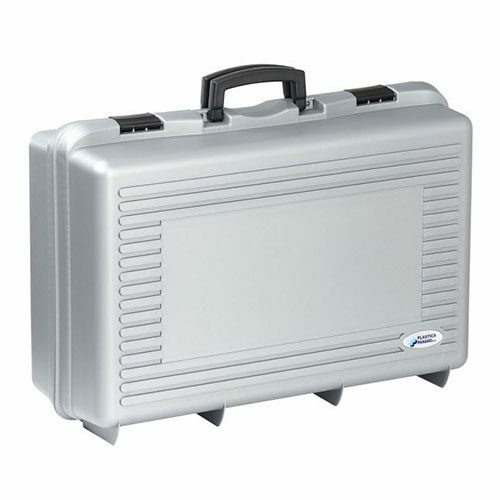 This case will accept a padlock (not included) for added security.